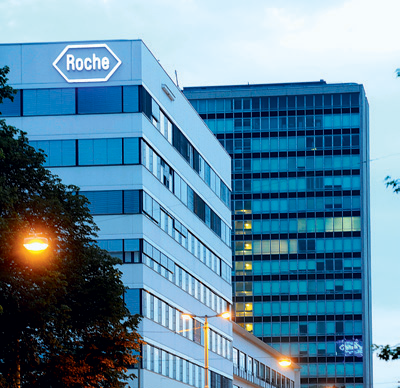 Swiss drugmaker Roche Holding AG said today it would buy the rest of U.S. cancer data company Flatiron Health for $1.9 billion to speed development of cancer medicines and support its efforts to price them based on how well they work. Flatiron Health was founded by ex-Google employees Nat Turner and Zach Weinberg and has raised more than $300 million from investors including Roche and Alphabet’s venture arm, GV. Flatiron has an electronic medical record system used by doctors who are treating patients with cancer. It then uses this data to help researchers and life sciences companies figure out better treatments for cancer. Roche and Flatiron Health expect the deal to close in a couple of months, after which the latter will continue its operations as a separate entity.